The California home of Steve Jobs has been raided, with a lone thief allegedly stealing more than $60,000 worth of valuables and computers, the AP reports. According to reports, the burglary happened on July 17, but is only being reported now, after Alameda-based 35-year old Kariem McFarlin was arrested and charged with residential burglary and selling stolen property. Officials are yet to confirm whether possessions belonging to Jobs himself were stolen in the raid. 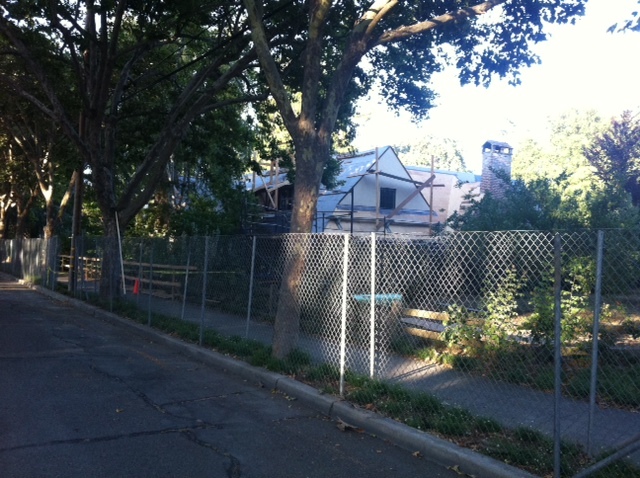 During the time of the burglary, Jobs’ home was surrounded with a temporary construction barrier (shown below in the photo taken by Forbes), making it a more likely target, but it is believed he was unaware that it was the home of the former Apple CEO. 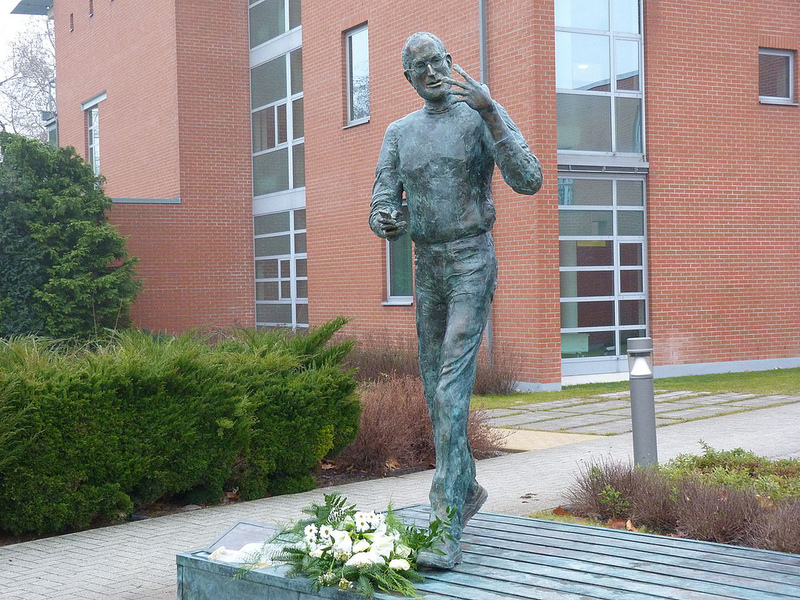 Steve Jobs died on October 6, 2011 following a long battle with pancreatic cancer.